“The theological attainments of Dr. Brown were extensive, and his general scholarship universally acknowledged. His knowledge was accurate; he knew things thoroughly; his thoughts were clear as the atmosphere, and his temperament cool and calm as a morning breeze. No opponent could throw him off his guard, and he was a dangerous man to encounter in debate, unless your cause was manifestly right. He was not born within our [Lutheran] fold, but from conviction entered it after he had attained to manhood, and heartily espousing our cause, he maintained it vigorously to the end. Dr. Brown possessed a moral courage that nothing could daunt. If the whole history of his experience in South Carolina, at the breaking out of the Rebel [American Civil] war, and of his firmness in maintaining his principles, were told, it would excite the admiration of friend and foe. His courage in opposing the theological teaching of the man who had been his own professor in the Seminary eighteen years before, in a strong pamphlet, and showing his un-Lutheranism, deserves the highest praise. Many more characteristic incidents might be given. 1 The Word of God. 2 The Confessional Writings of the Church. 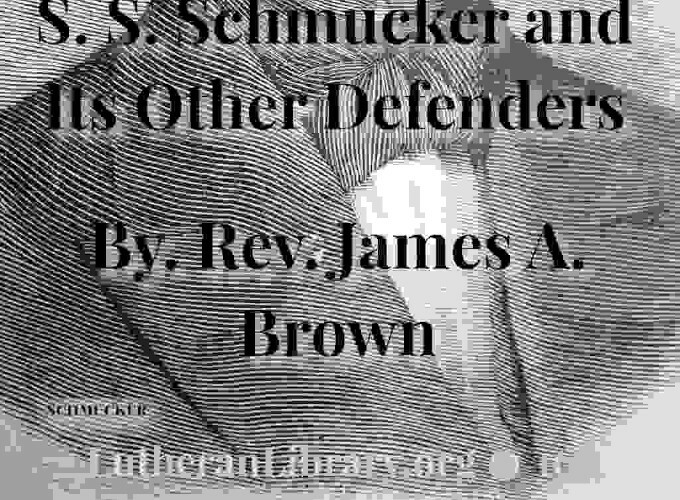 Reply To Dr. Schmucker’s Article. 1 Natural Depravity, or Original Sin. 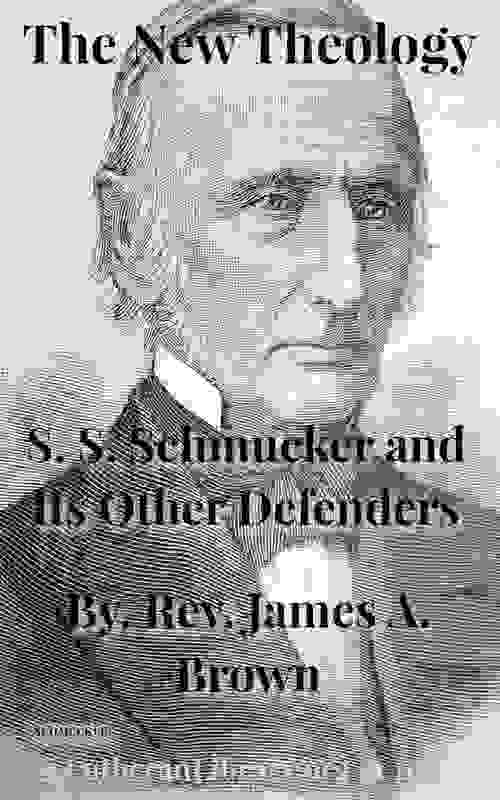 1 Dr. Schmucker alleges that “regeneration merely restrains the natural depravity, or innate sinful dispositions.